A physician, philosopher, and scientist, he was the author of 450 books on many subjects, many on philosophy and medicine. Abdaallah Ibn Sina, known as “The Supreme Master,” was the greatest of the Islamic thinkers. 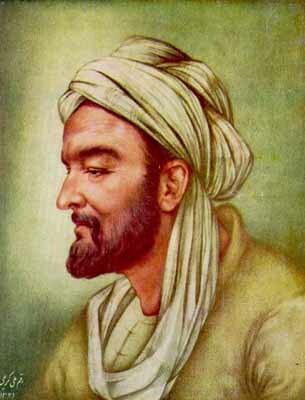 Born in Bukhara, Persia, he became physician and adviser to sultans and princes. His Canon of Medicine, written at the age of 21, was the best-known medical text in Europe and Asia for several centuries. He authored over a hundred works in medicine and philosophy that have inspired innumerable commentaries. His most important books in philosophy were The Healing (al-Shifa) and Demonstrations and Affirmations. He died in Hamadan in northern Persia. one of the greatest theistic thinkers of all time. This publication is part of our Titans of Thought series. Add your email address to get notifications of updates and news about other publications in this series.